The UNESCO World Heritage Site Tectonic Arena Sardona is located in the border area of the three cantons Graubünden, Glarus and St. Gallen. Nowhere else are the testimonies of mountain building so clearly visible as here. The Sardona Tectonic Arena was included in the UNESCO World Heritage List in 2008 as one of only 197 World Heritage Sites worldwide. 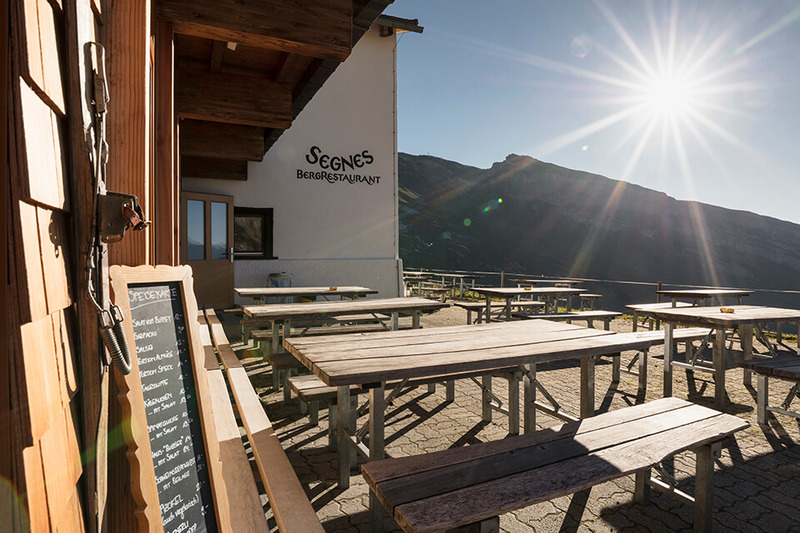 The Segneshütte, one of the oldest mountain huts in the region at an altitude of 2,100 metres above sea level, is located in the middle of the Sardona Tectonic Arena on the lower Segnesboden. 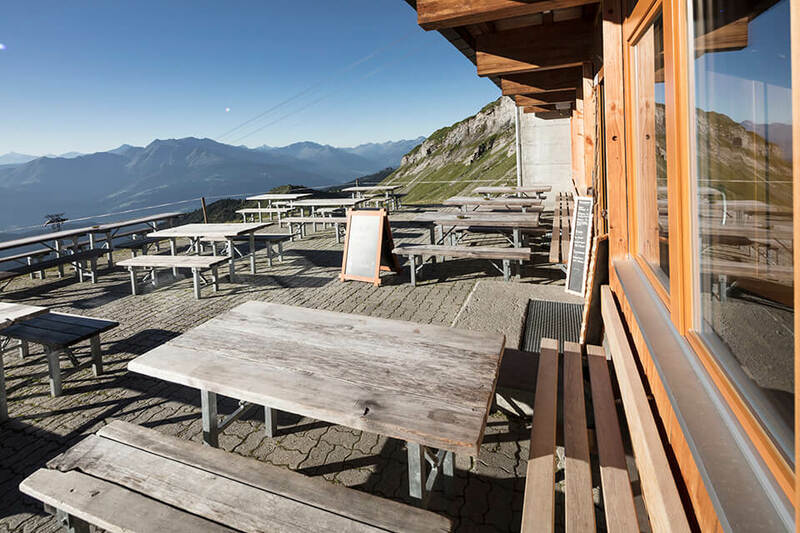 From the sun terrace you can admire the “Glarner Hauptüberschiebung” with the “Tschingelhörner” and the “Martinsloch”. On the other side of the valley there is a beautiful view of the Flimserstein, from which the great alpine landslide came down about 10’000 years ago. The Segnesteam is looking forward to your visit! Stay overbight – on 2'100 Meters! 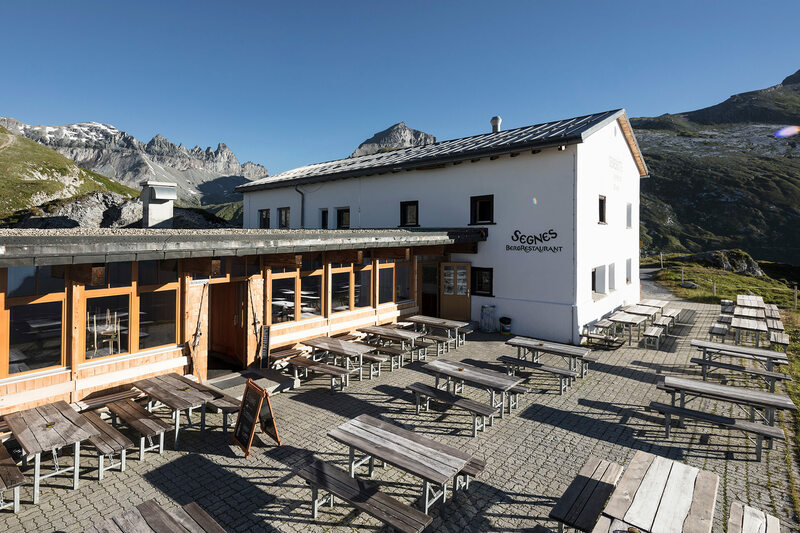 In summer 2016 the Segneshütte was extensively renovated and has since shone in a new look. 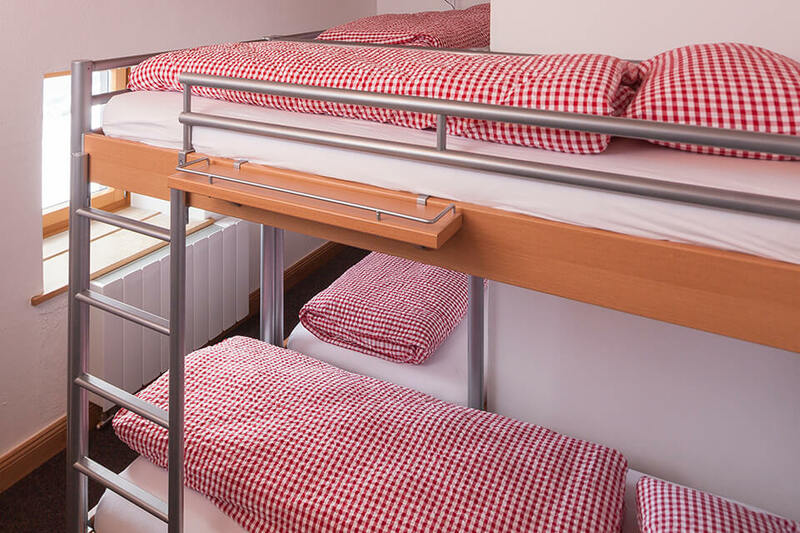 The well-known dormitory was explicitly omitted – now you will stay in double, three- and four-bed rooms with shower/WC on the same floor. Above mentioned prices are per person and night including half board. Please note that the rooms can only be booked with half board. 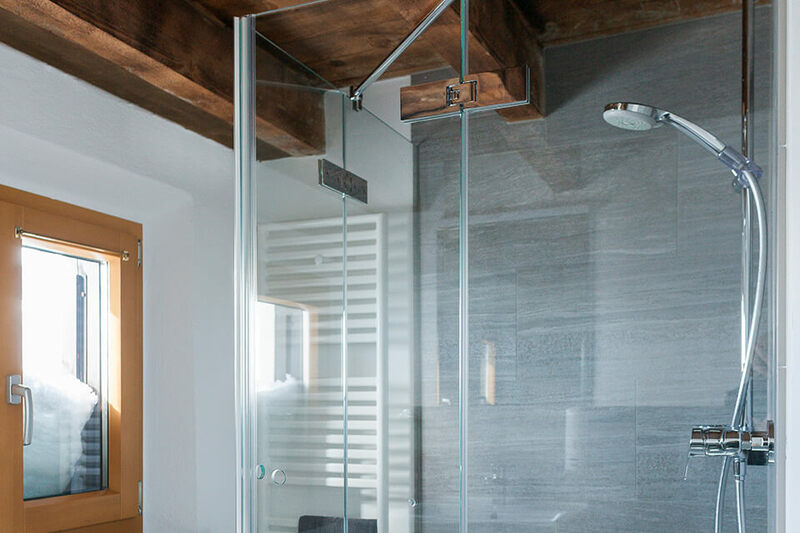 Rooms can be cancelled free of charge up to 8 days before arrival. After that we will charge you 50% of the total amount. 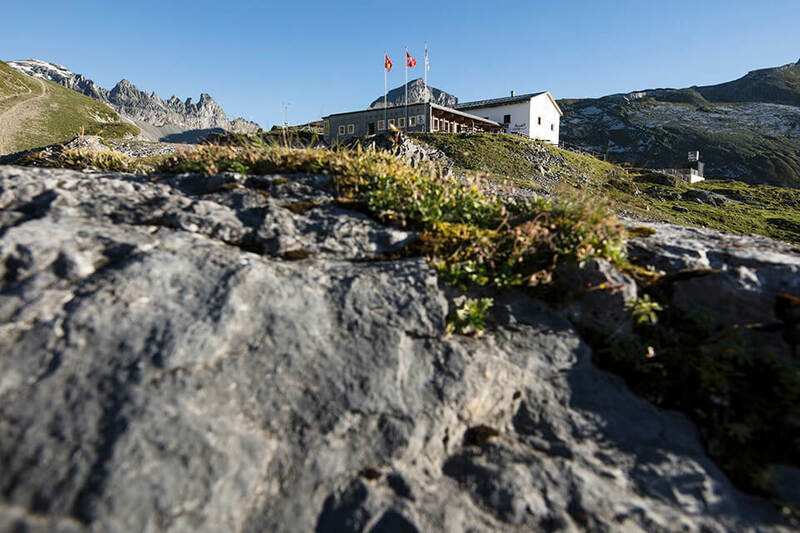 Please note that the Segneshütte is only accessible on foot. You can reach us either via the Naraus mountain station with a simple hike of about 75 minutes. Otherwise you have the possibility to take the Nagens Shuttle to Alp Nagens and then have a walk of about 45 minutes.